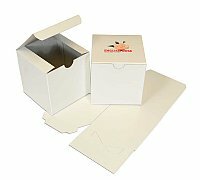 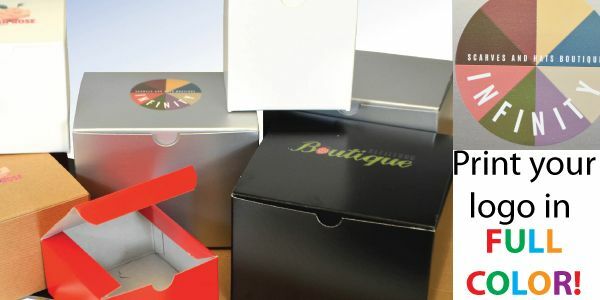 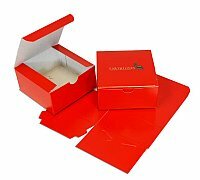 An amazing array of sizes and colors of 1-Piece folding retail gift boxes. 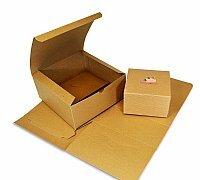 They are in stock and ship flat to reduce freight and storage costs. 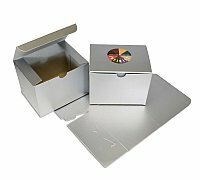 Wildcat is the only supplier in the world that can custom print your full-color logo on these stock boxes, by the case, affordably! 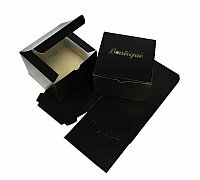 Browse these categories under "Gift Boxes"